The event features keynote speeches, panel discussions, workshops on digital marketing and a hackathon night. 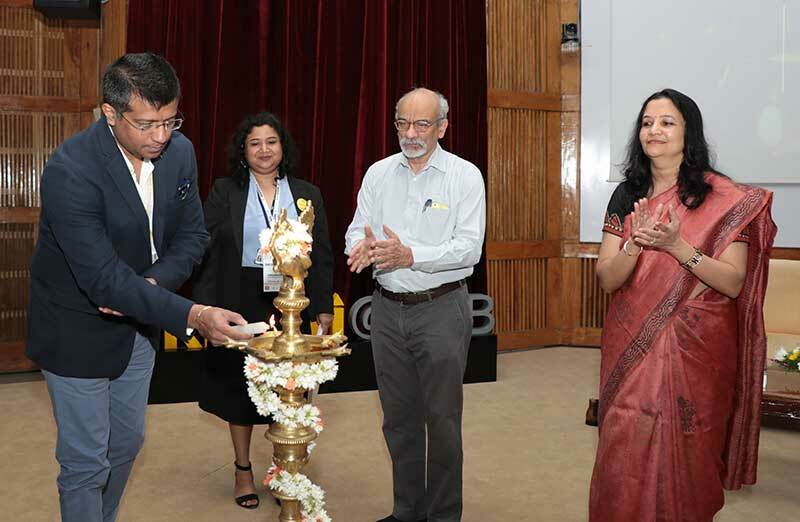 11 February 2019, Bengaluru: Students of the Post Graduate Programme in Enterprise Management (PGPEM) at IIM Bangalore (IIMB), in association with IIMB’s innovation and entrepreneurship hub, NSRCEL, today hosted ‘Drishti 2019’ – a visionary leadership summit and alumni reunion. It is the second edition of ‘Drishti’.